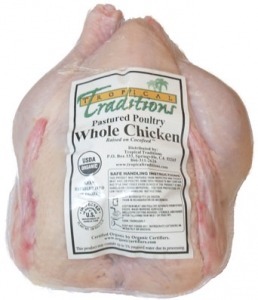 According to the Associated Press, the FDA has confirmed that chickens given the drug (frequently those destined for the low-cost supermarket shelf) do indeed test positive for inorganic arsenic — just as the Institute for Agriculture and Trade Policy found [PDF] back in 2006. Despite this earlier evidence, the industry had continued to steadfastly maintain that the arsenic could not and did not make it into the meat. 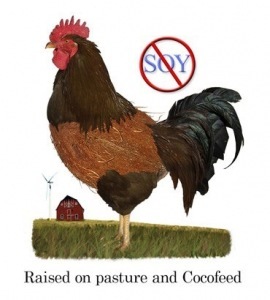 Purchase Organic Chickens raised on pasture and soy-free Cocofeed. 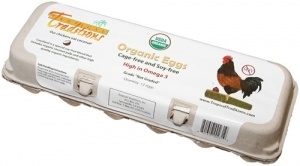 Purchase Organic Soy-free Eggs High in Omega 3 fatty acids.